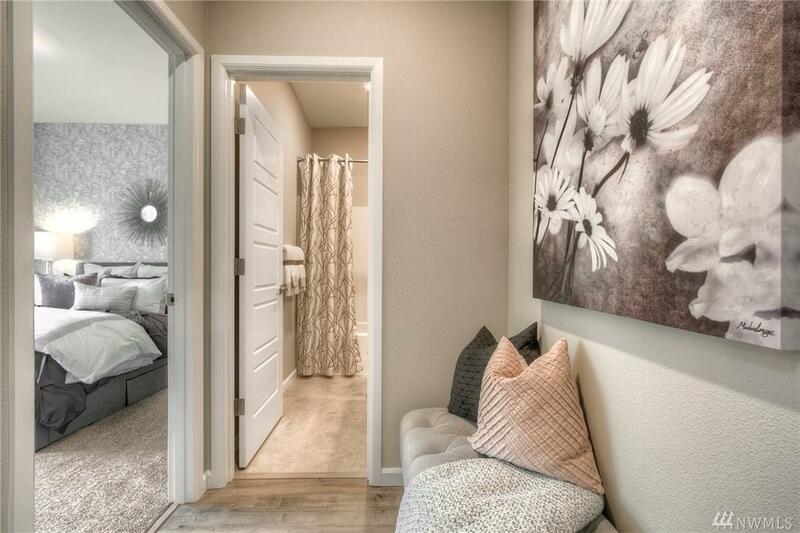 The Carnation at Retreat Meadows by Lennar. 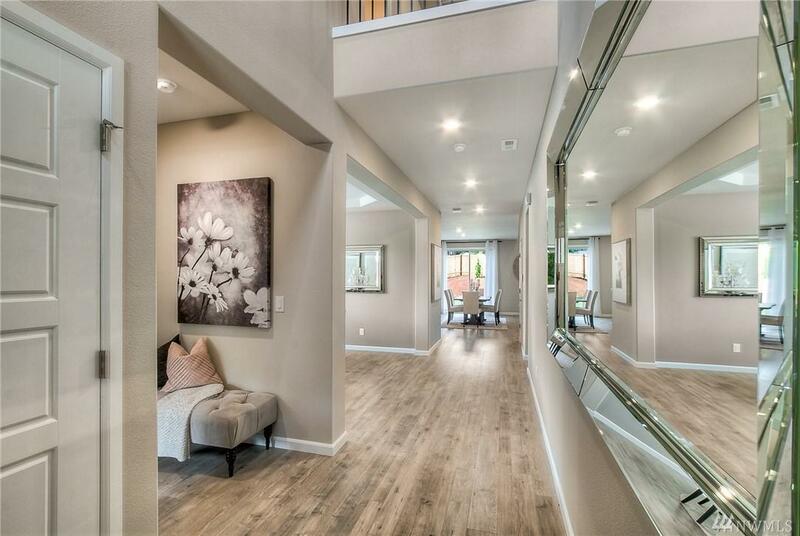 This luxury floor plan was designed with comfort and style in mind with its four spacious bedrooms and three bathrooms, w/ 20ft vaulted ceilings! With all of the downstairs space, you will never have to worry about accommodating large groups for dinner parties. 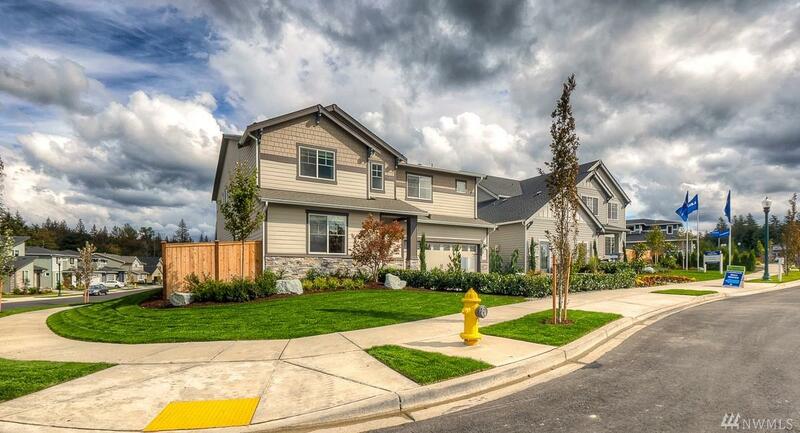 Lennar's Everything's Included package gives you top-notch features at no added cost. Extra Large, fully fenced backyard! Still time to select interior color options! Ready May 2019!